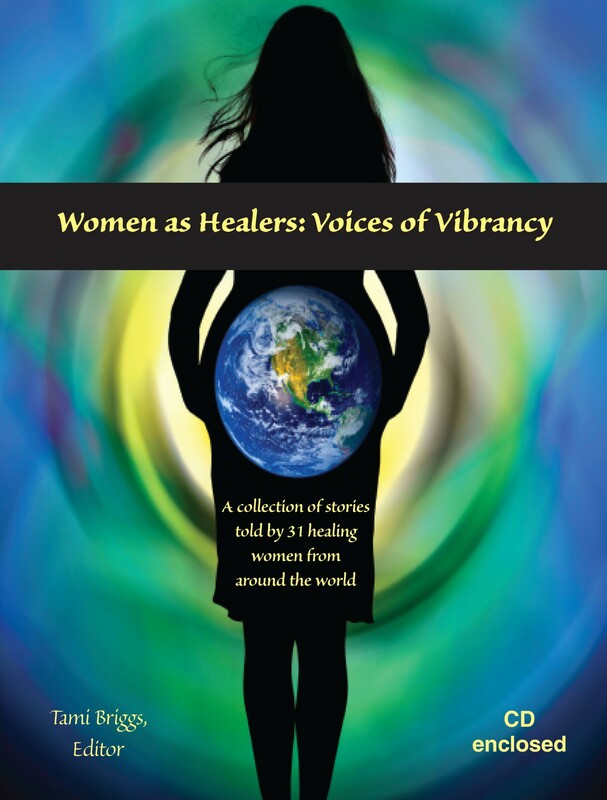 This week, I am highlighting my newest book called “Women as Healers: Voices of Vibrancy.” I’ve had the opportunity to work on many wonderful projects – and this one is near the top of the list! It features 31 gifted healers from around the world. These women are from all walks of life … authors, artists, consultants, nurses, educators, leaders, and therapists. As they share their stories of empowerment, wisdom and life learning, you will see they are doing extraordinary things to help make our world a better place. The book is a “must read” if you are interested in the power and resiliency of the human spirit. It is inspirational and uplifting … click here for more information and to order your copy today!